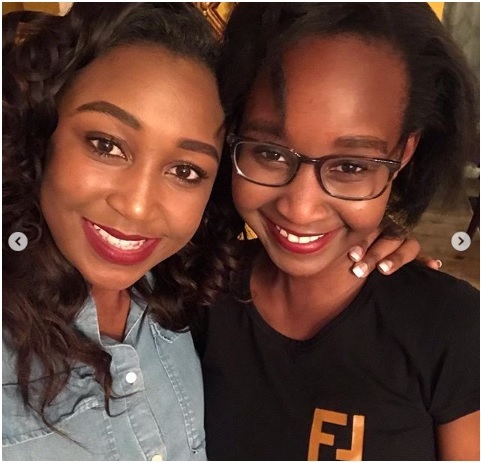 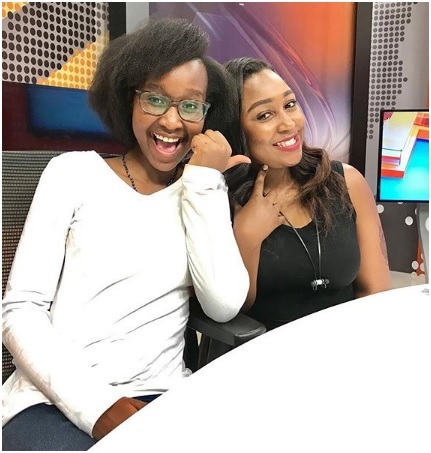 Wednesday, February 13, 2019 - K24 presenter, Betty Kyallo, introduced her youngest sister, Gloria Kyallo, who just turned 18 and she is such a beauty. “She’s 18 my little sis Gloria Kyallo can now vote, drive still can’t go out but she’s some sort of grownup! 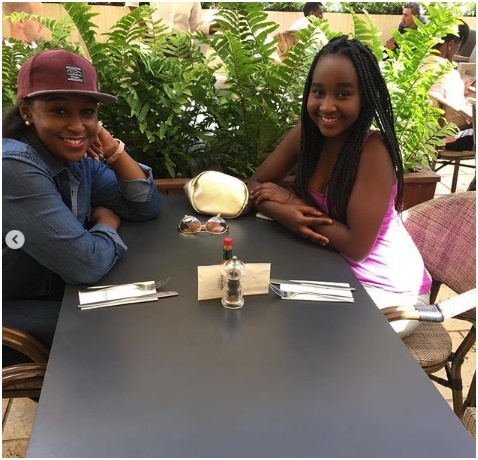 I love you, sweetheart, sooooo much. 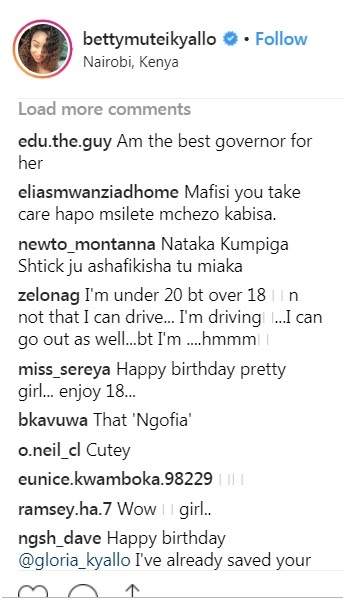 Thirsty men trooped her Instagram page with hilarious comments and we have sampled a few. 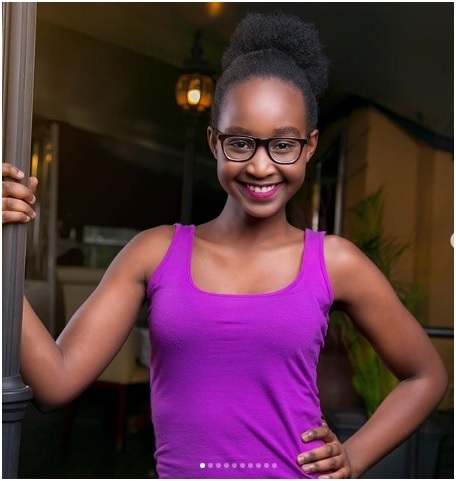 See her photos and comments below.